Drain clogs are among the top reasons why you might need to call a professional plumber in Leesburg fl. Several signs show that your drain is clogged. Some of them include water standing in your kitchen sink and your bathtub draining slowly. You might also experience problems flushing your toilet. Multiple things can lead to such situations, and you can do various things about them. They can be to either prevent the clogs or unblock your drains. Here are some of the most popular reasons that cause drains to clog and how you can best prevent them. This is one of the leading causes of drain clogs. Your drain will be blocked if you put your food left-overs into the kitchen sink instead of into the trash can. You can prevent this situation by refraining from throwing any food materials down your drains. How often do you clean your sinks and bathtubs? If you don’t do it regularly, it might lead to accumulation of dirt and debris that causes drain clogs. To prevent dirt from clogging your drains, ensure that your sinks are clean always before using them. You should also wash your tub every day. It is not uncommon for people to wash their hair while they are inside their bathtubs. You might even shave your beard and drain the hair down your bathroom sink. If it is long and it clumps up inside the drains, it leads to clogs. You can use products Clog Remover that is created to deal with hair clogs. Vinegar and baking soda can also work. Toilet paper can also cause your drains to clog. It might be inconvenient to limit the number of sheets that you use, but that doesn’t mean that there is nothing you can do about it. Using non-quilted toilet paper brands can help you since they easily break apart. If this doesn’t work and the drains still clog, you can call a plumber in Leesburg to unclog them. Other common causes of drain clogs are soap scum and grease. Drain cleaning Leesburg fl can be helpful in preventing or dealing with the blockages. It enables your plumbing system to remain efficient. This ensures that water does not overflow to your floors. It also protects you against infections due to the accumulation of bacteria in your drainage system. Again, your home will not have any foul odor because of standing water in your sinks or bathtub. Drain clogs can happen at any time. As a homeowner, you ought to take specific measures to prevent them from occurring. Some of them include washing your sinks, tubs, and toilets daily. You should also stop putting waste food materials into the sinks. If your drains still get blocked, you can unclog them yourself. 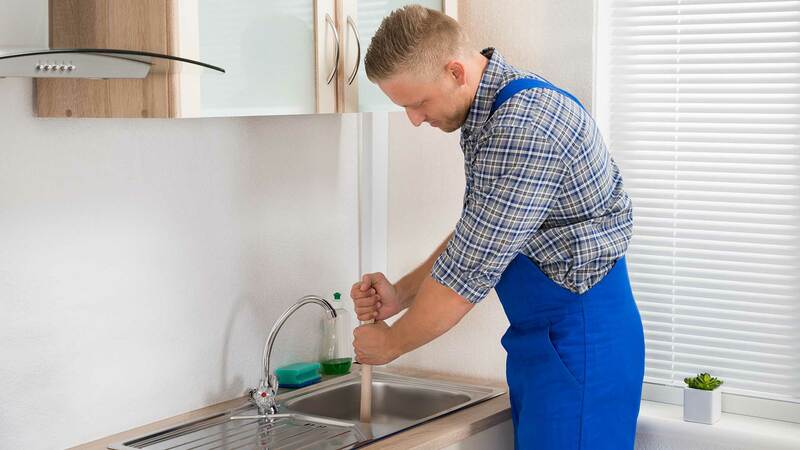 If you are unable to do it effectively, you can call a plumber to do it for you. Make sure they are qualified and trustworthy before letting them into your home. At some point in time, both residential and commercial property owners will find themselves in need of HVAC services. Whether your air conditioner filter needs changing, or the heater breaks down, you’ll want to ensure that you’re attaining high quality services from friendly, competent people who are known for getting the job done right the first time. To ensure that you can select a high-quality HVAC team, implement the following strategies. Once you get serious about finding the best heating and air conditioning Minneapolis company, it’s time to start doing your internet research. 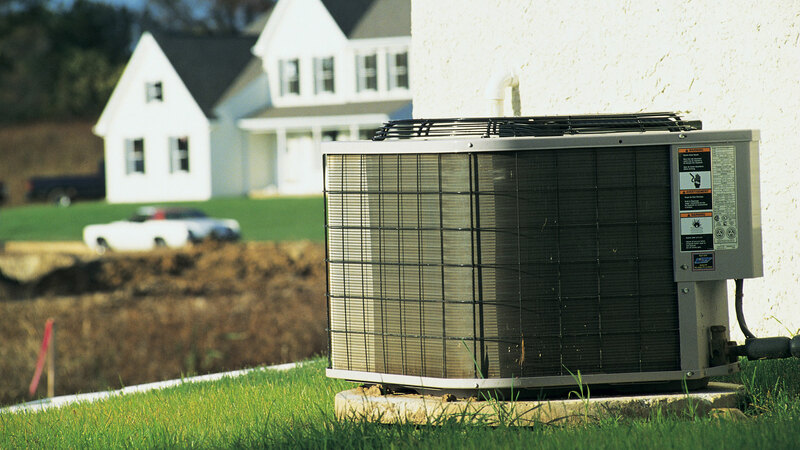 This process will involve you visiting the HVAC company’s website. While there, you’ll want to thoroughly read the “About Us” section of the website to determine things like how long the company has been in operation, what types of credentials the contractors have, and what their mission statement is. Also try to determine whether the HVAC website includes a Live Chat feature. These features enable you to speak directly with the HVAC company’s representatives. In addition to helping you determine whether the company can be counted on to offer exemplary customer service, this technique will help you attain answers to questions that were not answered through the website itself. In addition to visiting the company website, make sure that you take the time to visit key websites such as the Better Business Bureau (BBB). This website is important because it provides consumers with accurate, up to date information regarding the level of demonstrated efficacy various organizations have in offering client’s exemplary products, quality customer service, etc. If you come across an HVAC company that has received an A ranking or higher from this organization, know that you’re likely dealing with reputable people. In addition to doing your internet research, make sure that you read through the HVAC company’s online reviews. Taking this step will help you see what other people think about the company. If you come across an HVAC company that regularly receives neutral or negative reviews from customers, they probably won’t offer you the unequivocally excellent services that you need and deserve! One final strategy that you can deploy to find high quality HVAC contractors is scheduling a face-to-face consultation with the team. This technique will help you determine whether you get a good vibe from the company’s professionals and can really trust them to provide you with the customized, cutting edge services that will keep your heating and ventilation equipment functioning optimally. While finding the ideal HVAC team may seem like a daunting task, it doesn’t have to be. To make the process as smooth and simple as possible, focus on things like doing internet research about the company and reading their online reviews. Also take the time to schedule a face-to-face consultation with them. 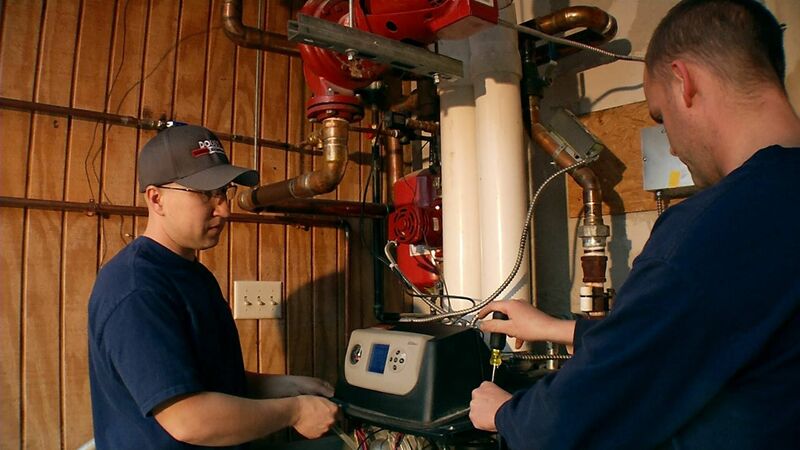 By implementing these three strategies synergistically, you’ll likely find that you are able to locate a top-notch team of competent, confident professionals who can help optimize the HVAC equipment of your residential or commercial property.